You have a heart shape face if you got high cheekbones, broad brows, and narrow jawline. This is a fun shape to play with because you can make the face look longer to even out the proportions; making your appearance bolder. Ideal frames for your face shape include the cat eye, aviator, rimless, and butterfly shaped sunglasses. While I don’t believe there is one perfect face shape, Oval is considered as the perfect shape because any style of sunglasses will work on your face. So if you have this shape, you are very lucky! You have a round shape face if your forehead and jawline have the same proportions and you have softer features. Angular sunglasses are perfect for this face shape. Try rectangles, round and horizontal glasses because they will help make your face look longer. Go for styles like Wayfarers, Ray-bans, and wraps. Got a broad forehead and strong jawline? Then, you have a square face. 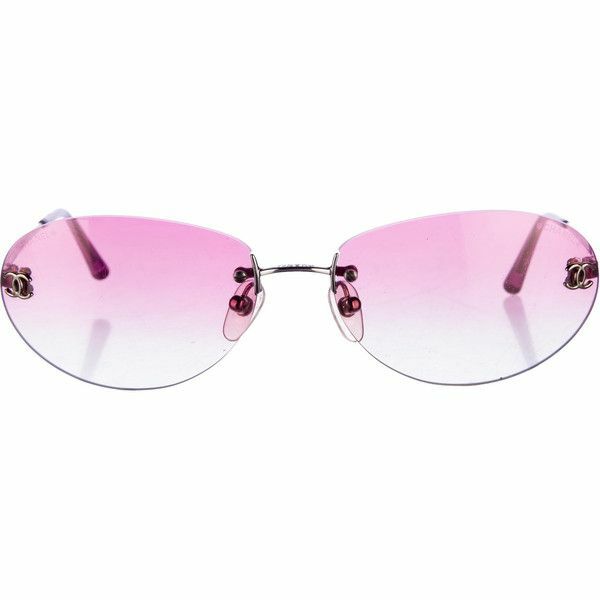 Because of your look is so distinct, you can pull off several cool frames such as cat eye, oval , and rimless sunglasses. These kinds of glasses will not only put emphasis on the eyes but also your jawline. There you have it! Choosing a pair of sunglasses isn’t so hard. You just have to know what you are working with. So figure out what beautiful face shape you have. Play around with different glasses that work best with your face shape. You will be looking fly with a new pair of sunglasses soon enough.